Let this Monday be a peaceful and successful day. Share this lovely Monday wishes with your dear ones for free via email or through any social networking media such as facebook, whatsapp, etc. 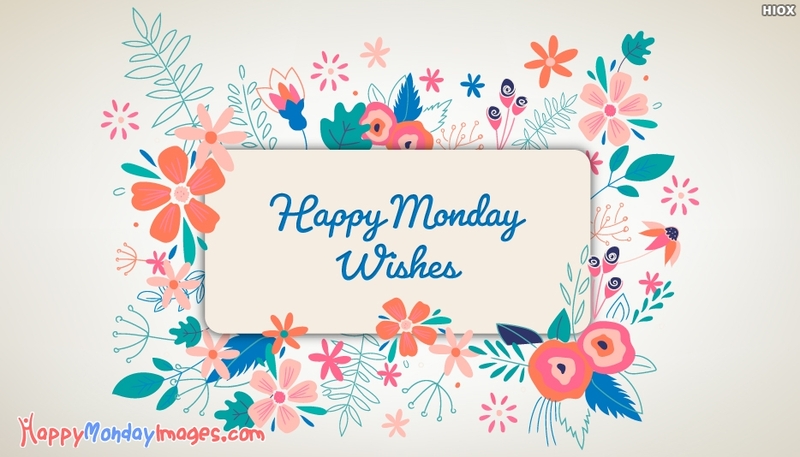 This happy monday picture portrays the happy monday morning wishes on a lovely design of flowers. Share and inspire your dear ones for free.